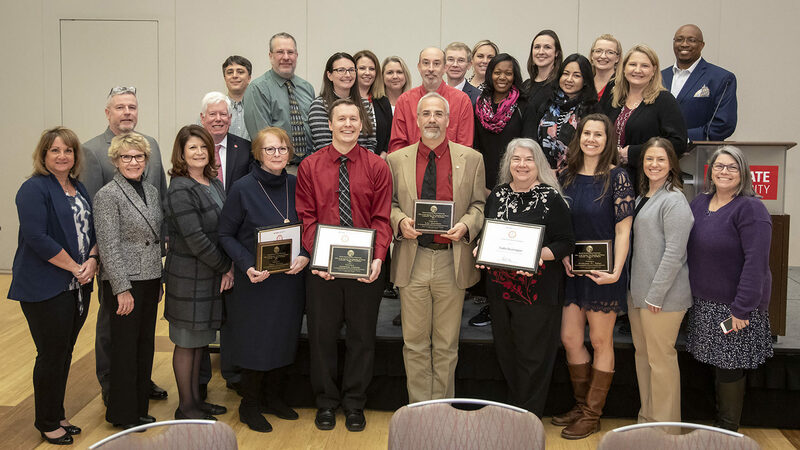 The Office of the Executive Vice Chancellor and Provost recognized 12 outstanding staff members at the 2019 Provost’s Unit Awards for Excellence on March 26. 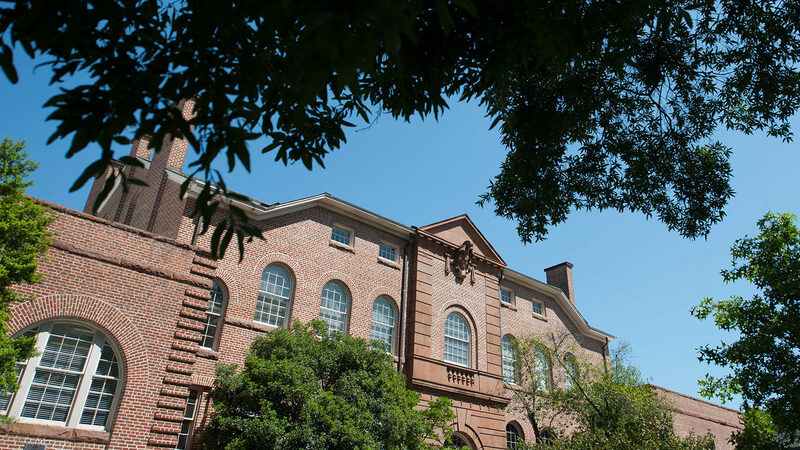 The University Awards for Excellence represent the NC State’s highest honor for non-faculty members. 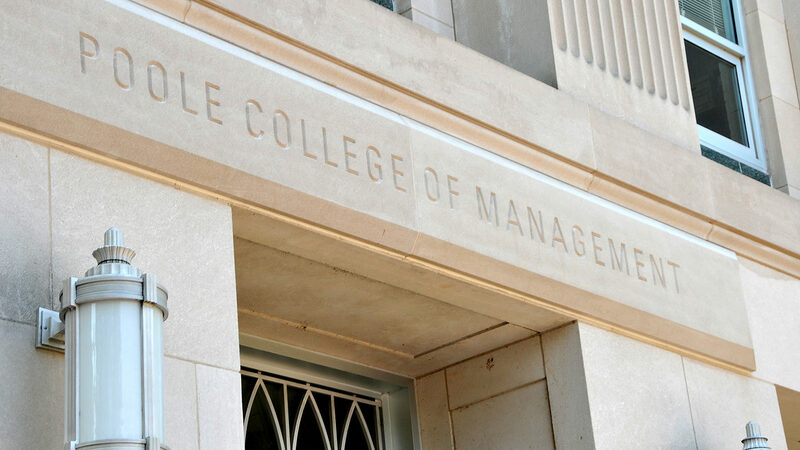 On-campus interviews for the Stephen P. Zelnak Dean of the Poole College of Management finalist candidates will begin this week. 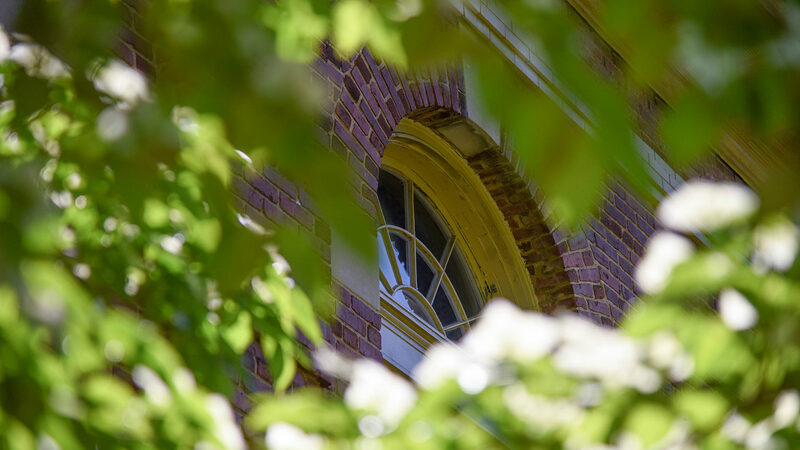 The candidate chosen for this position will be a dynamic and forward-thinking leader to expand upon the College’s strong foundation of business innovation and success, and will have a passion for the strategic vision of the College and university. 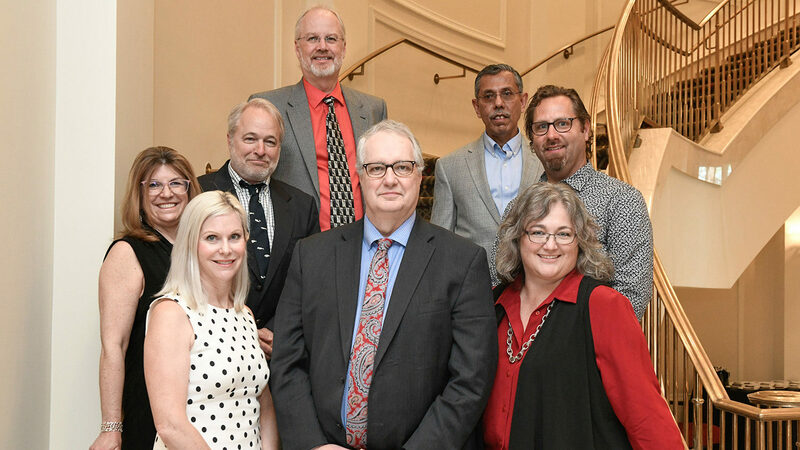 Find out the latest happenings related to NC State faculty and staff, including recent awards and honors, upcoming events, professional development opportunities and more. NC State recently celebrated its 132nd birthday — Founders’ Day — on March 7. 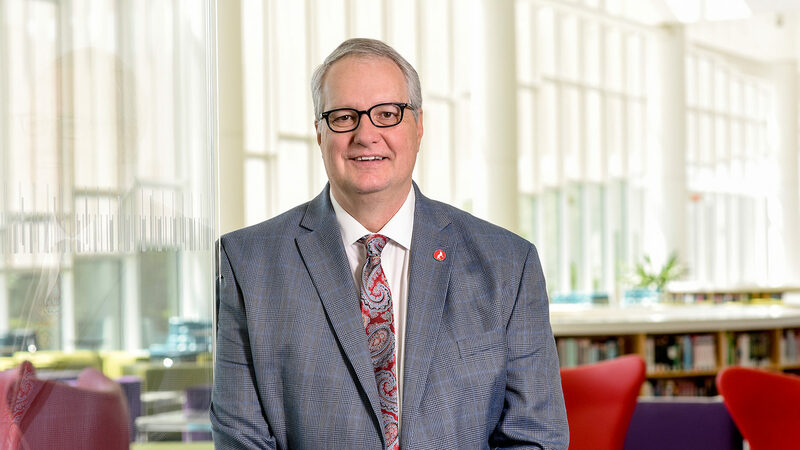 From the beginning, academic excellence has remained a focal point in the university’s mission and vision. 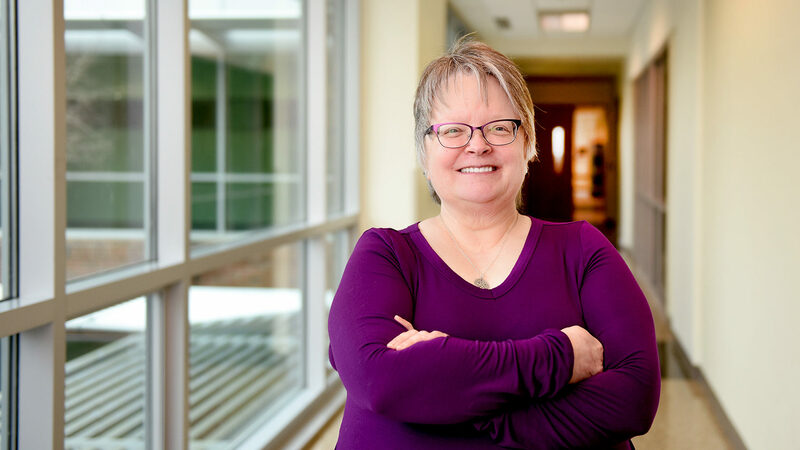 Are you a faculty member who has a great idea to engage your students, but lack assistance to get it done? 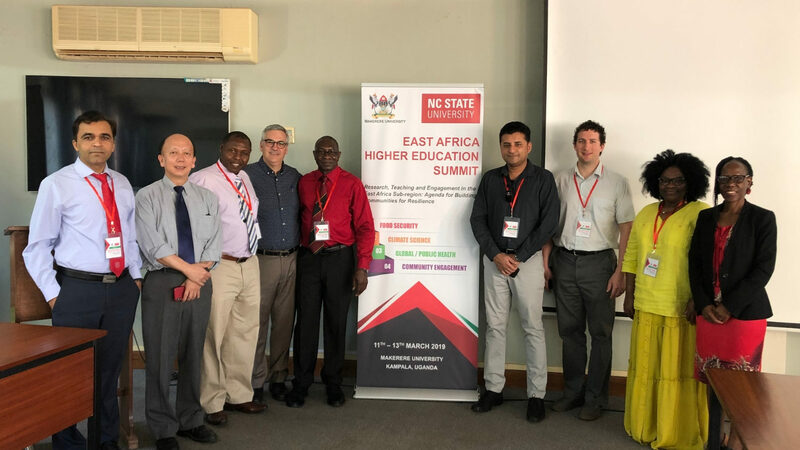 Or are you seeking funding to develop or improve a course with the latest technologies or research-based best practices? 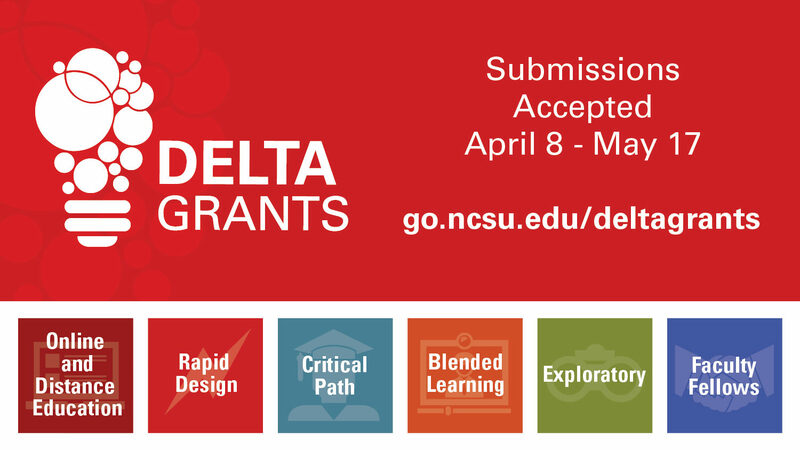 Partner with us through DELTA Grants. Read more for important dates and processes for the 2019-2020 cycle.